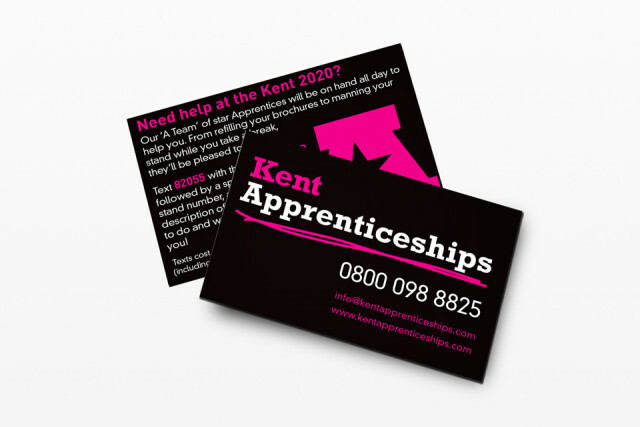 KATO Training, an organisation that represents major training providers in Kent and Medway, came to SEA to initially develop the brand and has been a key client ever since. 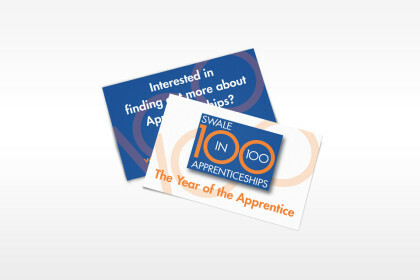 Starting with a branding project, SEA looked to define the target audience, made up mainly of training providers, but wider audiences included employers and young people, and as such it was decided that three distinctive colours could be used in promotional materials to categorise these groups. 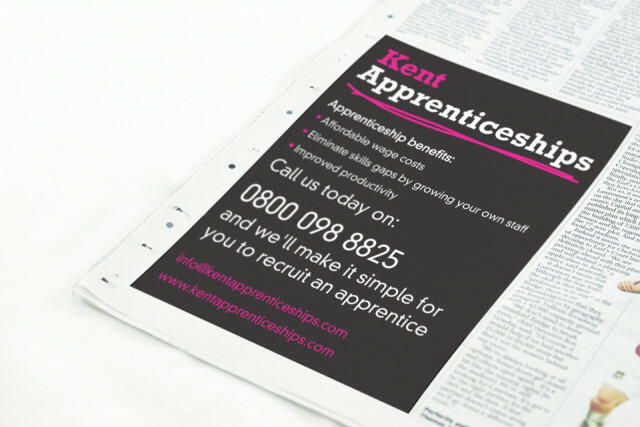 The strapline ‘Train, Learn, Earn’ was also created and incorporated within the logo. Subsequently, the brand was rolled out to stationery, brochures, leaflets, banners and other marketing materials. 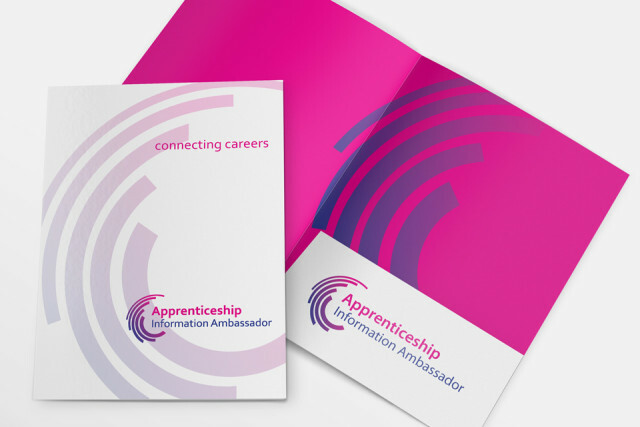 The client also asked SEA to provide logo development for Essex Provider Network and Apprenticeship Information Ambassador.